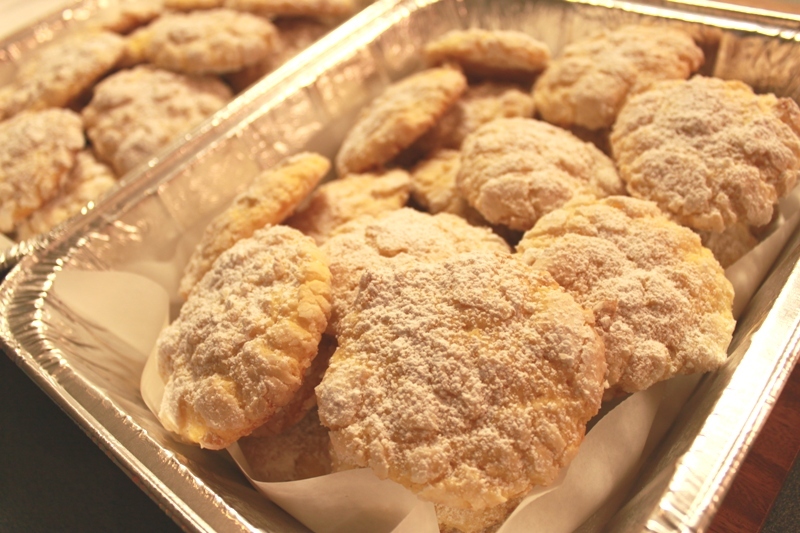 Gooey Butter Cookies | Rosetta Bakes! This recipe for cookies are soooo easy and fast to make, there’s no excuse to say you can’t make them! 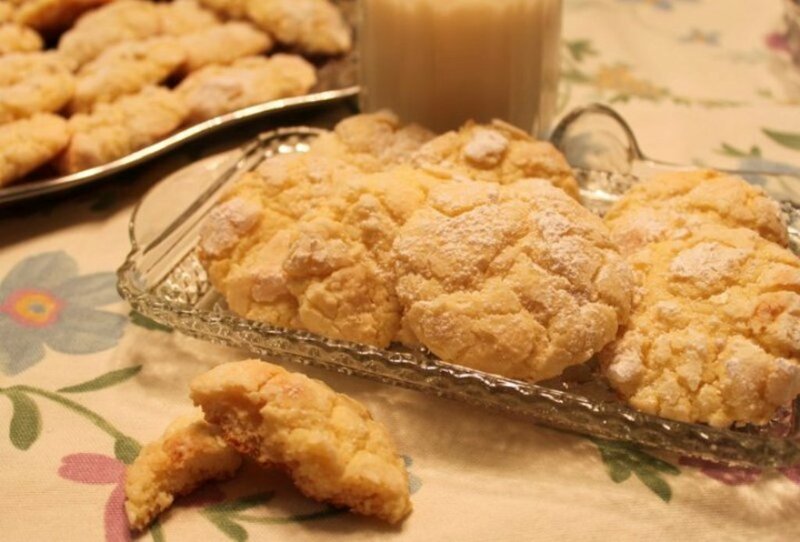 Have all ingredients at room temperature, mix them all together in one bowl, chill, roll in balls (you should know how to do that), roll in confectioner sugar, bake and you have some very yummy warm delicious cookies! So easy to make for a home baked cookie! 1.Combine all ingredients with electric mixer until well blended. Chill dough for 2 hours. Roll into balls (about walnut size). Roll balls in powdered sugar. Bake on ungreased cookie sheet in 350 degree oven. Now how easy can that be!